I’ll admit, I had my reservations about Matilda The Musical. After its opening in 2011, would it still live up to the hype? Is it just a glorified kids show? Would all the revolting children simply get on my nerves? All it took was one number and I was hooked. 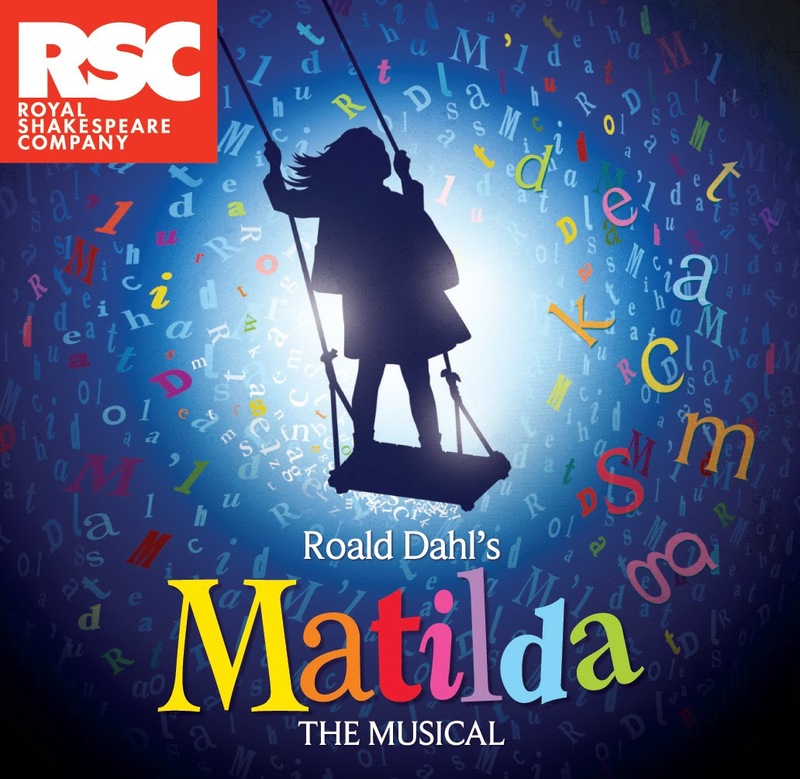 Matilda The Musical is that rare thing – a piece of pure family entertainment with a universal story for all ages. It might be based on a children’s story and performed by a cast predominantly made up of children, but the show is so cleverly put together and the performances so polished that it’s impossible not to fall in love no matter what your age. It is a faultless celebration of childhood and the fears of growing up, whether you’re a five year old girl attending school for the first time, or a twentysomething finding your feet in the real world. Of course, being adapted from Roald Dahl’s book, there is plenty of mischievous humour and gruesome violence that kids and big kids will delight in. Tim Minchin’s witty lyrics are full of clever rhymes and daring toilet humour that prove consistently hilarious, whilst his music ranges from nostalgic and whimsical to “a little bit naughty”, simultaneously sympathetic to the show’s Dahl origins and reminiscent of Minchin’s own comedy songs. Childlike wonder, something Dahl revels in, extends to Rob Howell’s set design and Matthew Warchus’ direction that frequently use the full theatre space. The letter tiles of the set cascade into the audience, the lighting (from Hugh Vanstone) glows like neon in all directions, the cast swing gloriously over the stalls (timed with soaring melodies), and at one point a girl falls from the ceiling (RIGHT next to me!). Audience’s attend the theatre for magic and amazement, something Matilda accomplishes magnificently, reducing everyone to children. This would be nothing without the cast who are consistently superb. Continuing the Dahl theme, the performances are grotesque caricatures and the singing full of character. With the Wormwood family we have an absurd reflection of the modern family – Kay Murphy’s squawking Mrs Wormwood, Mike Denman’s money-driven Mr Wormwood and the random outbursts of Joshua Wyatt’s Michael Wormwood, not forgetting Joshua Lay as flamboyant salsa teacher Rudolpho. No performance is more grotesque than Alex Gaumond’s Miss Trunchbull, surely one of the greatest stage villains in modern musical theatre – tyrannical and ever so slightly camp, he is warted and thwarted by those pesky kids at every turn. As for the children themselves, they perform the complex choreography like consummate professionals with just the right amount of brash brattiness, though it’s Robbie Warke who stands out for his excellent singing as the cake-eating Bruce Bogtrotter. At the heart of the show, though, is the relationship between Matilda (on this occasion Lollie McKenzie) and Haley Flaherty’s Miss Honey. McKenzie is simply adorable and holds her own amongst the adult leads (her rendition of ‘Quiet’ was wonderful), whilst Flaherty puts in a beautifully subtle performance as the kind, meek Miss Honey. Together their relationship blossoms over the course of the show in charming, heart-warming fashion. Matilda The Musical is the very definition of feel-good theatre that will have you grinning from ear to ear and wishing you never have to grow up, even if that does mean eating sweets every day and going to bed late every night. It is quite simply a joy to watch. Watch: Matilda The Musical runs at the Cambridge Theatre for the foreseeable future.